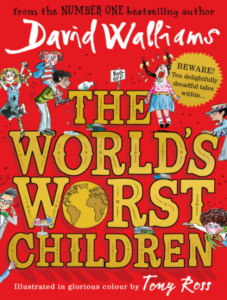 While the name, David Walliams, might ring a bell for lovers of Little Britain, it’s his kids books that have made Walliams a household name. 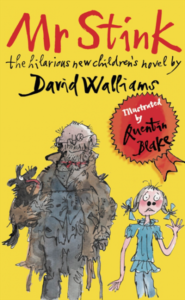 Since 2008 he has taken the children’s literary world by storm, with some even crowning him ‘the new Roald Dahl’. And it’s not hard to see why. 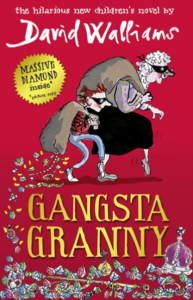 Walliams’ stories touch the hearts (and funny bones) of children of all ages. So, to help you make the right choice for the child in your life, here’s a handy guide! Two big hippos. One ENORMOUS dream. Who can make it to the moon first? 3 . . . 2 . . . 1 . . .BLAST OFF! 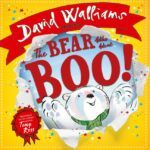 At the top of the world, surrounded by snow and ice, lives a very cheeky polar bear cub who loves to go… BOO! But this little bear cub doesn’t always know when to stop. Welcome to the Midnight Gang! 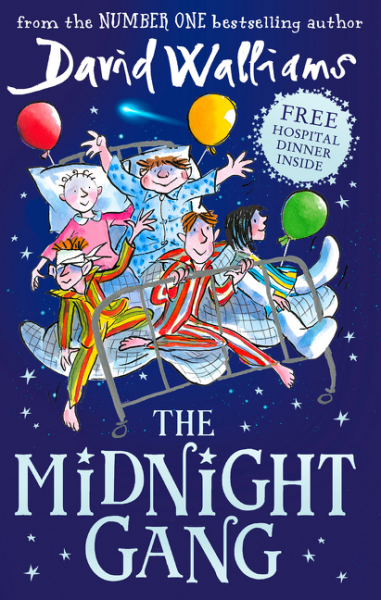 Midnight is the time when all children are fast asleep, except of course for the Midnight Gang. That is when their adventures are just beginning. When Tom gets hit on the head by a cricket ball, he finds himself at Lord Funt Hospital, and is greeted by a terrifying-looking porter. 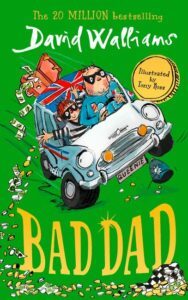 Things go from bad to worse when he meets the wicked matron in charge of the children’s ward… But Tom is about to embark on the most thrilling journey of a lifetime. Jack’s Grandpa wears his slippers to the supermarket, serves up Spam à la Custard for dinner and often doesn’t remember Jack’s name. 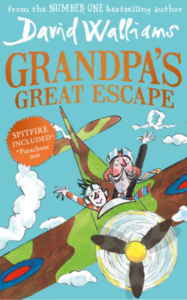 But he can still take to the skies in a speeding Spitfire and save the day. Stella Saxby is the sole heir to Saxby Hall. 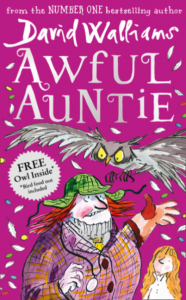 But awful Aunt Alberta and her giant owl will stop at nothing to get it from her. Luckily Stella has a secret – and slightly spooky – weapon up her sleeve. Make your appointment if you dare… Darkness had come to the town. Strange things were happening in the dead of night. Children would put a tooth under their pillow for the tooth fairy, but in the morning they would wake up to find… a dead slug; a live spider; hundreds of earwigs creeping and crawling beneath their pillow. Evil was at work. But who or what was behind it? Things are not looking good for Zoe. Her stepmother Sheila is so lazy she gets Zoe to pick her nose for her. The school bully Tina Trotts makes her life a misery – mainly by flobbing on her head. 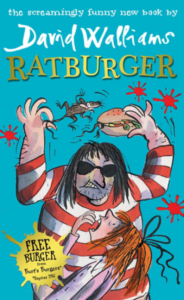 And now the evil Burt from Burt’s Burgers is after her pet rat! And guess what he wants to do with it? Joe has a lot of reasons to be happy. About a billion of them, in fact. You see, Joe’s rich. Really, really rich. Joe’s got his own bowling alley, his own cinema, even his own butler who is also an orangutan. 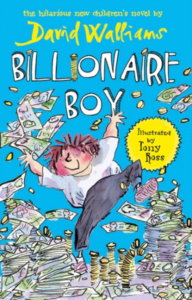 He’s the wealthiest twelve-year-old in the land. But Joe isn’t happy. Why not? Because he’s got a billion pounds… and not a single friend. ‘Mr Stink stank. He also stunk. And if it was correct English to say he stinked, then he stinked as well.’ Chloe sees Mr Stink every day, but she’s never spoken to him. Which isn’t surprising, because he’s a tramp, and he stinks. But there’s more to Mr. Stink than meets the eye (or nose) and before she knows it, Chloe has an unusual new friend hiding in her garden shed. Dennis was different. Why was he different, you ask? Well, a small clue might be in the title of this book. 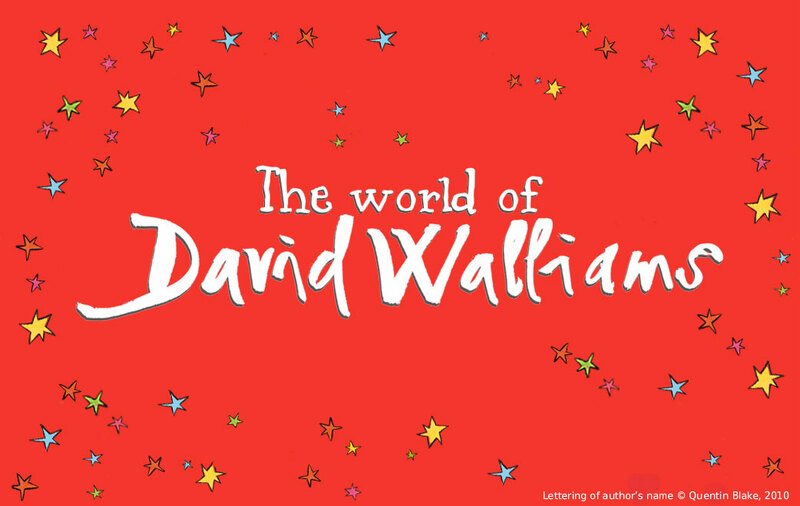 David Walliams’s beautiful first novel will touch the hearts (and funny bones) of children and adults alike. 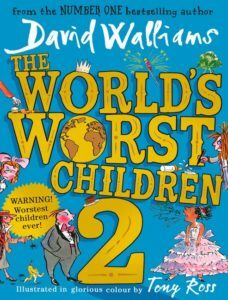 Are you ready to meet the World’s Worst Children? Five beastly boys and five gruesome girls! Like Sofia Sofa – a TV super-fan so stuck to the sofa that she’s turning into one! 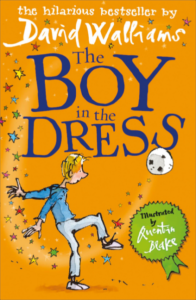 Or Dribbling Drew – a boy whose drool gets him into trouble on a school trip! And not forgetting Blubbering Bertha – a girl who bawls and tells terrible tales! 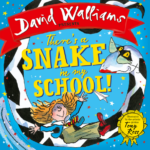 Which David Walliams story caught your eye? Let us know in the comments below. This entry was posted in Children's Books and tagged Awful Auntie, Bad Dad, Billionaire Boy, David Walliams, Demon Dentist, Gangsta Granny, Grandpa's Great Escape, Mr Stink, Ratburger, The Bear Who Went Boo, The Boy in the Dress, The First Hippo on the Moon, The Midnight Gang, The Slightly Annoying Elephant, The World's Worst Children, The Worlds Worst Children 2, There's a Snake in my School. Bookmark the permalink. Hi. I have been asked to read a kids book to my sons prep class. I was thinking of the book with no pictures for its child appropriate humor. I want to be funny but would love to send a good message so to speak. 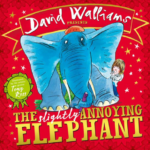 What David Walliams book is the most popular or would be best suited for a five year old audience. Thanks. Michael. 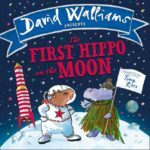 David Walliams has published a number of wonderful books for that age group. What age group is The Ice Monster suited to? The Ice Monster is perfect for those aged 8+. 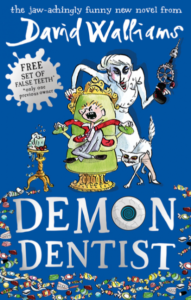 My 8 year old likes books that are smart and funny and doesn’t like books that have anything scary (seeing as he likes to read quietly before he’d after we’ve read to him). I’m not keen on anything gross or any toilet humour. What books would you recommend? He really liked The Ice Monster. I know he wouldn’t like The World’s Worst Children. Any help would be great!